It wouldn't be completely accurate to describe the Mulberry River as 50 miles of whitewater, but it would not be far from the truth for several months of the year. The stream is definitely one of the state's wildest rivers during the early spring. From its beginnings deep in the Ozarks to its confluence with the Arkansas River, the Mulberry pours over ledges, shoots through willow thickets, and whips around sharp turns. These "wild" characteristics are what give the stream its class II/III rating, and high marks from the floating public. The General Assembly, in 1985, officially declared the Mulberry to be a "scenic river of the State of Arkansas" and the Mulberry was named in 1992 a National Wild and Scenic River. 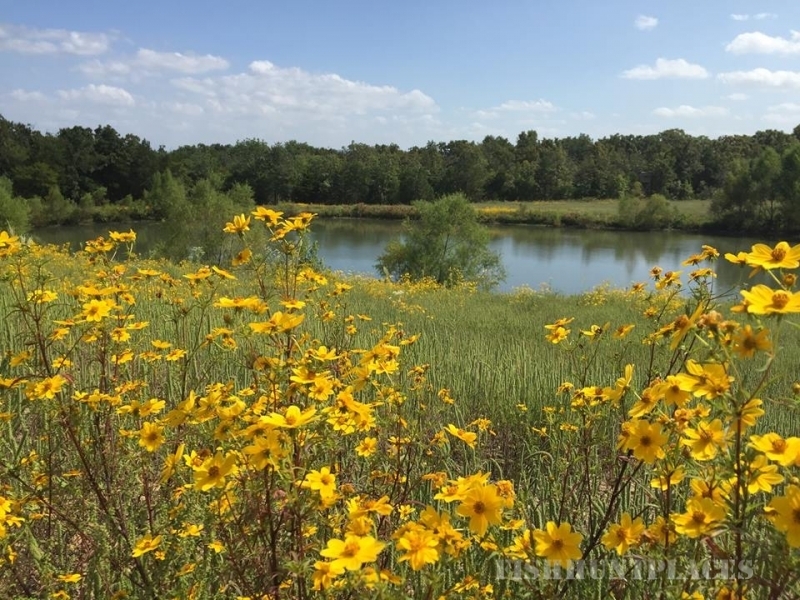 Mulberry Mountain offers all its guests private access to the Scenic Mulberry River located just a short drive from the Lodge, Cabins and Campground. As summer approaches, the river takes on a completely different personality. It becomes the perfect place for swimming, wading, skipping rocks, or just relaxing on the beach while soaking up the sun. Mulberry Mountain provides all guests with private access to a great swimming hole on the Mulberry River for all your water fun. Other Mulberry River swimming areas include Redding Recreation Area, Big Eddy, and more. There are several boating access points along the Mulberry River, particularly where the stream is within the Ozark National Forest. Canoes and Kayaks can be rented at one of the nearby outfitters. The first major put-in point is at Wolf Pen Recreation Area, which is off Hwy 215 and about 2.5 miles downstream from the Hwy 103 bridge. Takeout for this float is frequently Byrd's Landing, located 8.5 miles downriver. Another float begins at Byrd's and concludes approximately 8 miles downstream at Turner Bend Outfitters. There is plenty of class II excitement along this route, including some rather large boulders that tend to influence the stream flow. There are several other put-in points along the river as well. Redding Campground, a Forest Service development, is a good place to begin for a shorter trip. This float covers approximately 4 miles of the scenic Mulberry ending downstream at Turner Bend. The river slows down around the first of July and becomes to low to kayak and canoe during the mid summer months. But, it will usually regain strengnth around mid-late September and early October for a few fall floats. 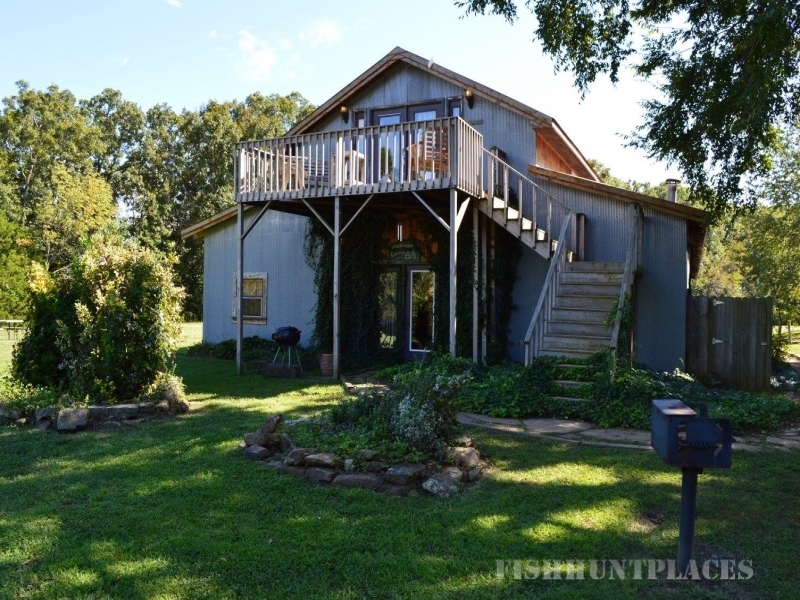 The Mulberry River is a fine fishing stream provided you're on it at the right time. In early spring, it's frequently too high and fast for a "laid back" fishing trip. In late spring and early summer, when things have calmed down somewhat, the river is an excellent choice when angling for smallmouth, largemouth and spotted bass and green and longear sunfish. The potholes can be fished during drier months but getting to them may require some hiking up or down a slippery streambed.